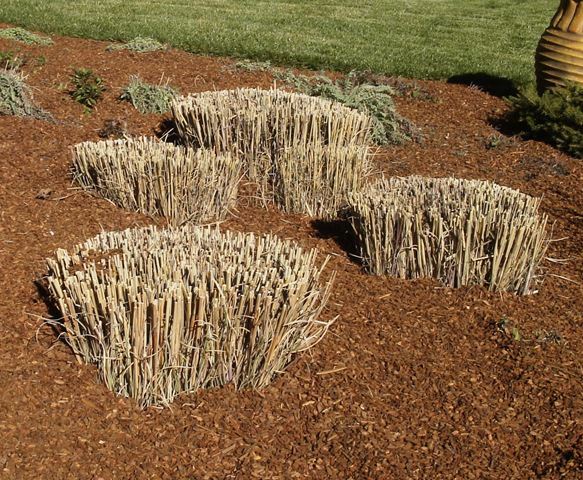 Ornamental grasses are popular in both home and commercial landscaping, and with good reason. 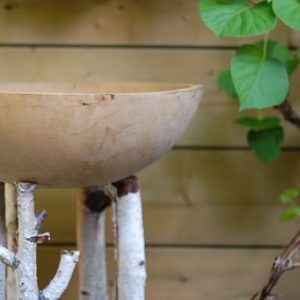 They are an attractive way to add texture, height and contemporary style to any landscape or garden. 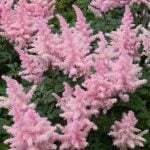 Many of them are drought resistant, and some are even evergreen. 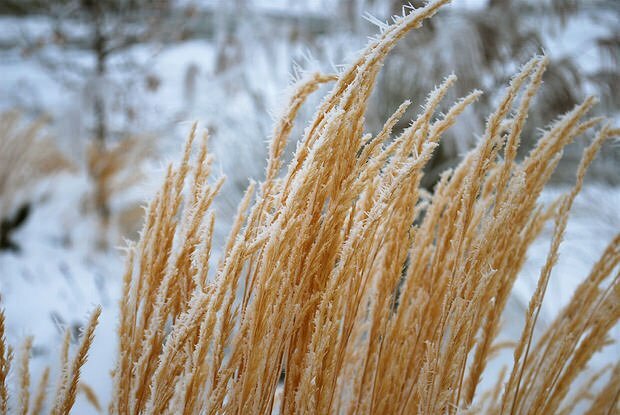 However, one of the most important features of ornamental grasses is their three season interest, and this is where gardeners are making a tragic mistake. At least, not yet! Many gardeners cut back their grasses at the end of the summer when tidying up the rest of their garden beds for fall and winter. Gardening service professionals seem to be some of the biggest offenders. When you cut back your grasses too soon, you are missing out on one of ornamental grasses best features. It’s winter beauty! 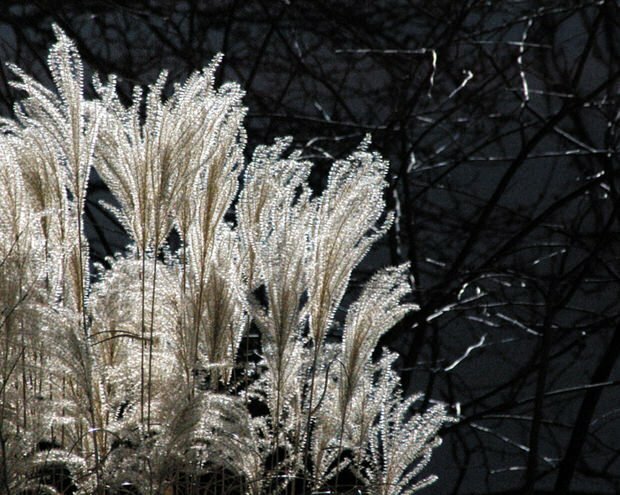 Nothing catches the frost of a cold winters day like the bronzed plumes of a Maidengrass or a Red Fountain Grass. Small clumping grasses often stay evergreen for at least part of the winter depending on your climate, offering structure in the garden when most other plants are dormant. 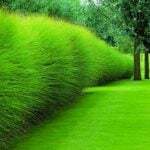 Other types of grass turn a gorgeous golden and carry their plumes well through winter weather. Don’t cut your grasses back too early, or you may miss out on enjoying your garden well into winter. Of course, you will have to cut them back eventually. 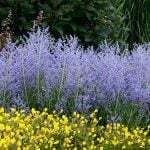 This is healthier for the grasses and generates a fresh look to the plant come spring. But wait until late winter or early spring for most grasses. 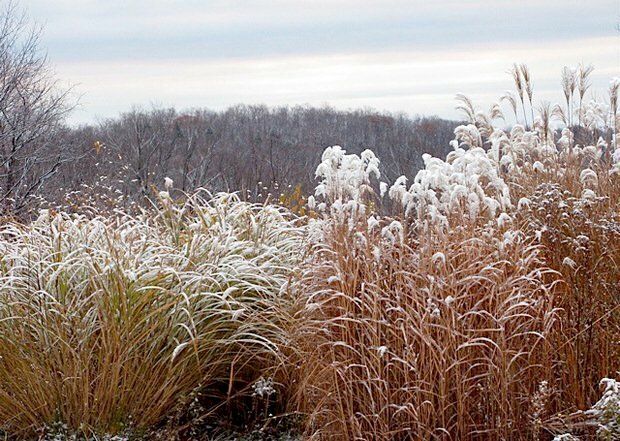 If you live in a heavy snow area, you may have no choice to cut taller grasses back earlier to prevent them from being toppled over by the weight of the snow. But for the rest of you, put down the shears! 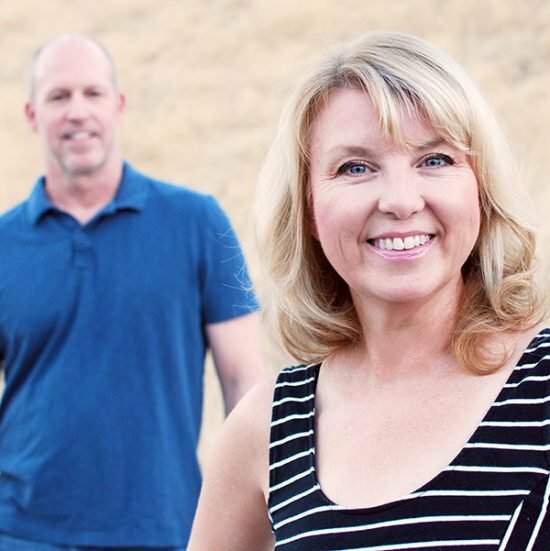 If you employ a landscape maintenance company, be sure to let them know you do not want your grasses cut back in the fall, or they will do it automatically to consolidate their work. 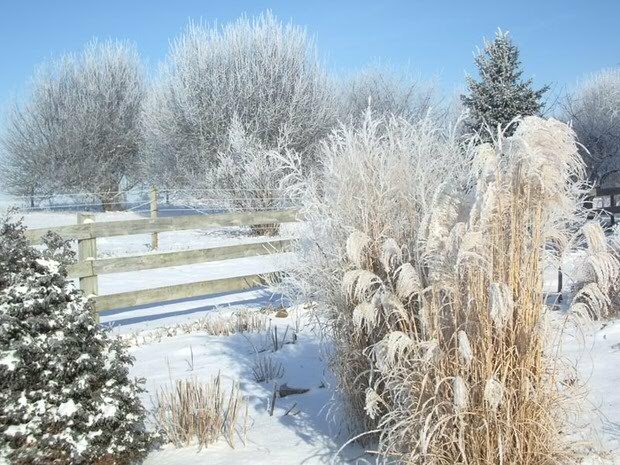 Would you prefer a winter garden that looks like this? 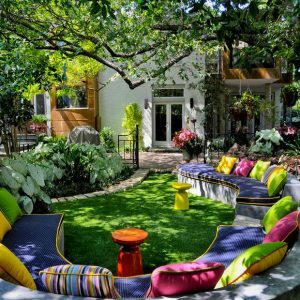 ← Beautiful Backyards: Inspiration for Garden Lovers! The best time to plant is early fall, but if the ground has already frozen where you live, keep them in a protected area such as a garage or shed, or bury the whole pots in a temporary garden bed to protect the roots then plant in the spring when the ground thaws. Like Kathy said is correct, good answer Kathy! 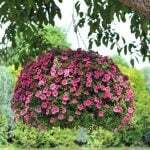 Thank you for having such a plant that provides help to our wonderful & beautiful creatures! I am quite sure they certainly appreciate. Please keep up your good work in all that you do! Thank You & Good Luck with the plants!